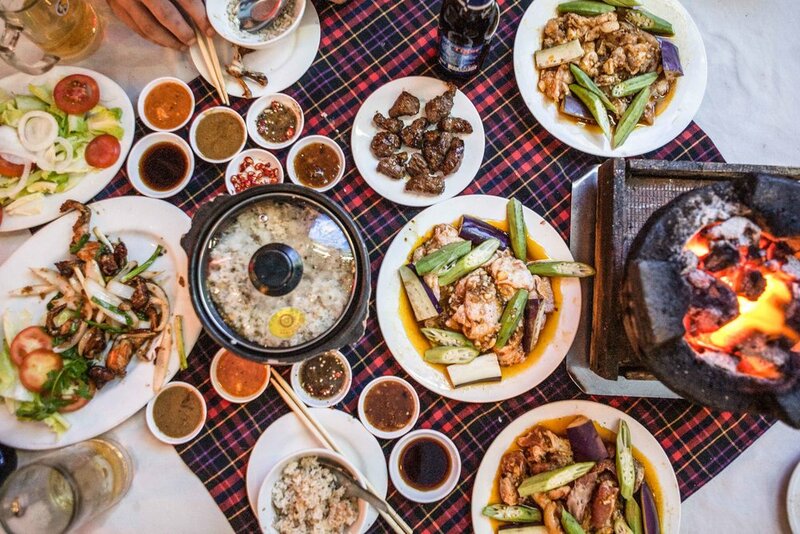 My brother Lucas takes me to one of Saigon's most famous barbecue restaurants where we sample the good, the bad and the udder-ly weird. When I did my Stop Slacking post last week I left you guys with a video; Part I of my European road trip entitled Taste of Italy. 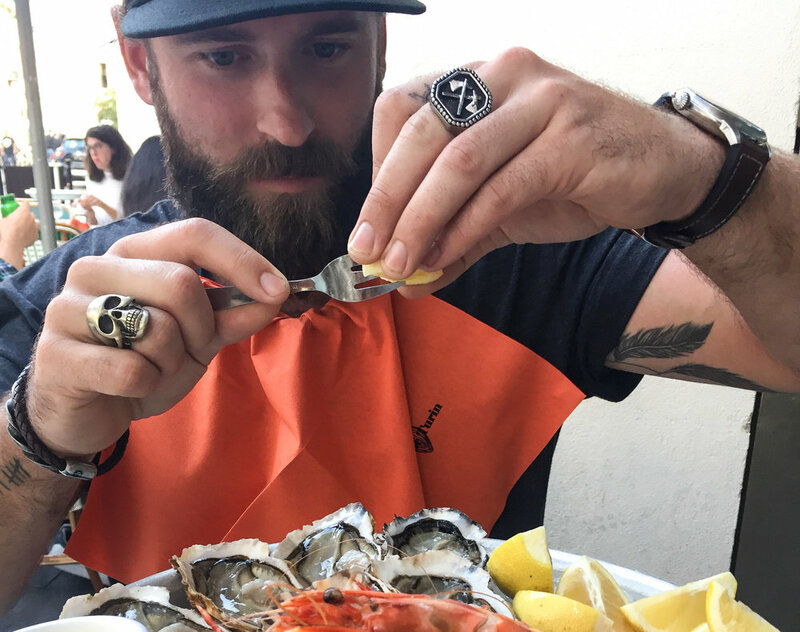 Today I bring you Part II, Taste of France, where Amber and I eat all of the oysters, tartare and truffles we can get our hands on. It's time to stop slacking. A few weeks ago I took a step back and evaluated a few things. I knew I was slacking a little in my life. In the far recesses of my brain I was still quasi-living the carefree life-on-the-road, and not focusing and all of my energy and effort as I normally would. I decided to make a change. Peripheral Life & Style and The World Vegetable Center have joined forces and created the Peripheral Scholarship Foundation; A cause designed to give support and funding to individuals studying sustainable agriculture in Africa. Move over Louisiana, your time on the throne as the Crawfish Capital has come to an end. Your historically robust and flavourful crawfish now pale in comparison to the multitude of explosive flavors China is using to elevate this humble crustacean. Holistic nutritionist and good friend Tamer Soliman weighs in on the many benefit of coconut, particularly coconut oil. His documentary entitled Bright Spot, urges us to remove hydrogenated and processed liquid oils from our diet and substitute natural, minimally processed coconut oil. Rappelling down a sheer cliff face into a flowing river using a harness, a rope and a Vietnamese man that weighs as much as one of my legs as my anchor? Sounds right up my alley! Canyoning adventure in Da Lat, Vietnam. This story begins two years ago when I was on a beach in Thailand, Hat Riin beach in Koh Phangan to be exact, the one that holds the infamous full moon parties. It wasn’t a full moon that night, in fact there was no moon if I recall correctly, but somewhere in the stratosphere the stars must have been aligned, because as fate would have it I met a young Irishman who’s lust for life, as well as his thirst for knowledge and understanding of himself and the world around him, fascinated and inspired me immediately. The streets of Saigon are unlike anywhere else I have seen. Blatant disregard for safe driving, constant use of horns but seemingly no road rage.. the rules of the road here are perhaps the most confusing and paradoxical in the world. However after a few days of navigating these seemingly suicidal pathways I have devised these 8 Commandments for surviving the streets of Saigon. One of the hardest parts of traveling is finding the right partner. Whether going away for a several months backpacking or just a long weekend at the beach, choosing the wrong travel companion can very quickly turn your best trip into your worst nightmare. I’m not a professional traveler, but I’ve spent a fair amount of time on the road living out of a backpack. These 5 tips will make your next backpacking trip a lot more enjoyable, they might even save you from getting sick. I have tried to explain the feeling of skydiving to many people; the almost weightlessness you feel when you drop out of a plane, falling 225km/hour, ten thousand feet above the ground. Words can not do it justice.